Five new Artscapes installations are currently being installed in the old Woolworth storefront windows (corner of 11th & Broadway), and the Tacoma Post Office Building display cases (1102 A Street). The projects will debut during Tacoma’s First Night celebration on New Year’s Eve! 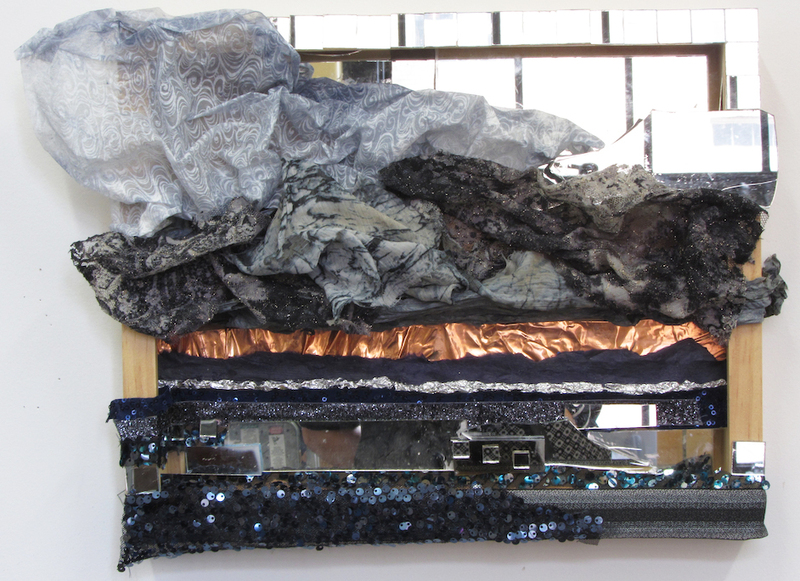 The artists selected for this round include Barbara De Pirro, Jennifer Chinn, Elise Konscek, Anastasia Zielinski, and a group exhibition titled “GENERIS 01T: ZIP CODE” curated by Susan Surface. 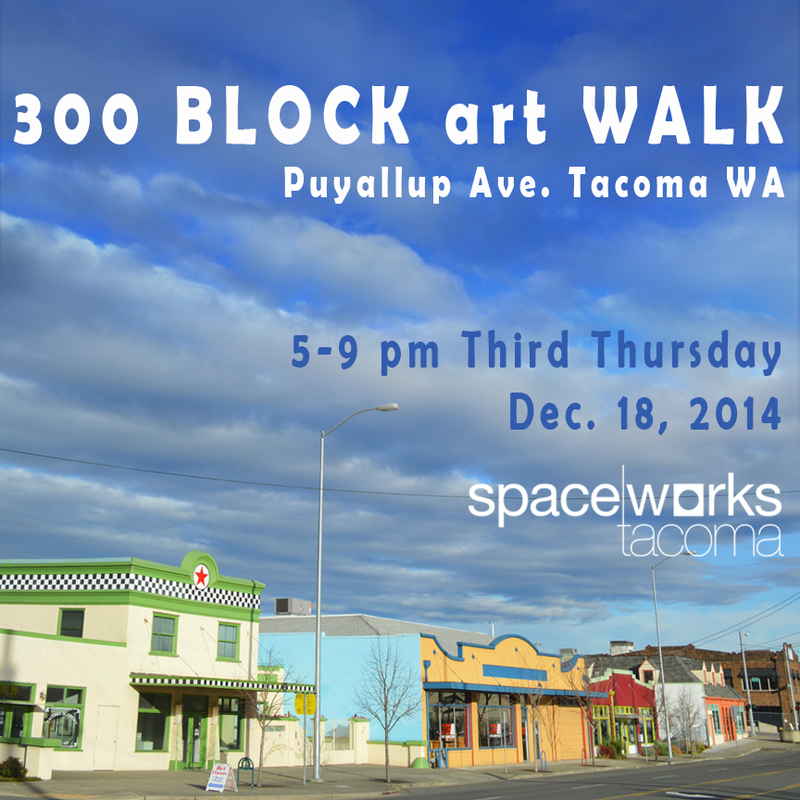 This marks the 14th round of commissioned exhibitions brought to you by Spaceworks Tacoma. Art plays such a powerful role in the vitality of a community. It was illustrated again last Saturday morning as the Ruston-Pt. 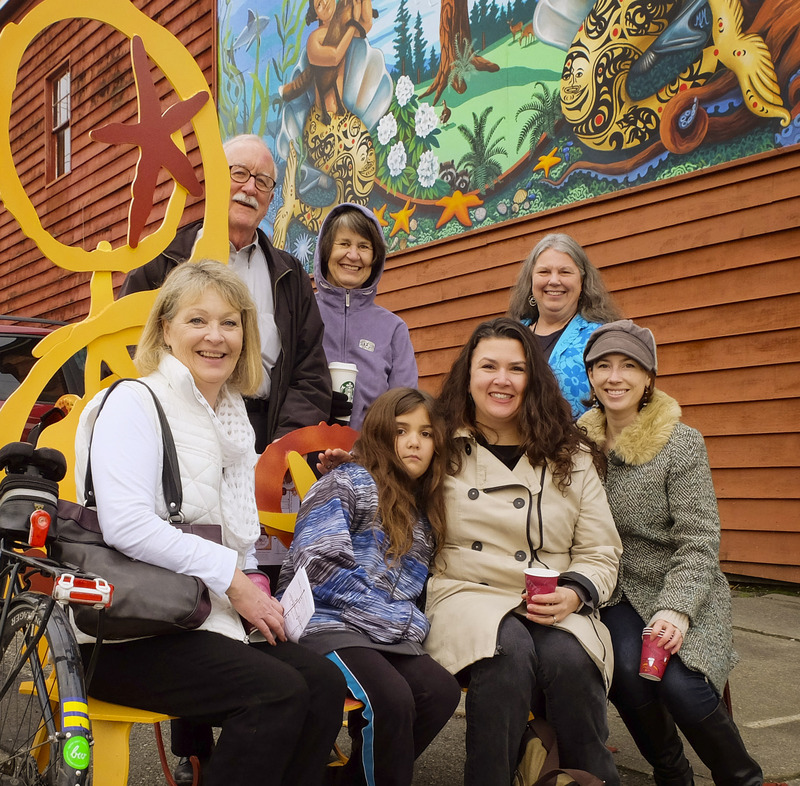 Defiance Business District dedicated their new art installation, a series of four sculptural benches, funded in part by the Tacoma Arts Commission. Gathered were members of the Ruston-Pt. Defiance Business community and artist Jennifer Weddermann, joyfully celebrating the latest colorful addition of public art – sculpture in the form of benches. You’ll find one of the four benches outside of the Antique Sandwich Co. at N. 51st and Pearl. 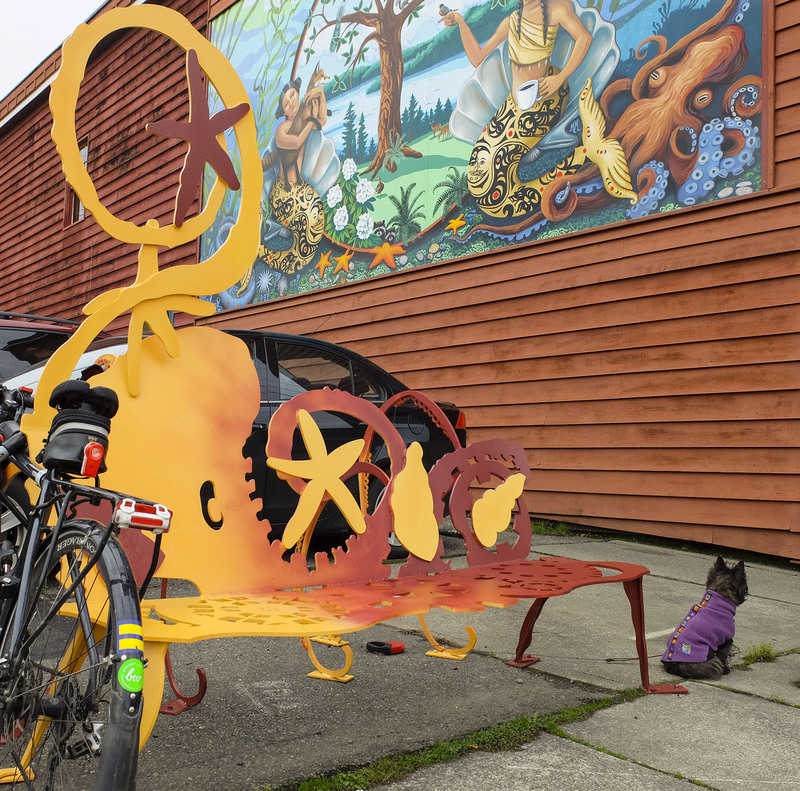 The benches, hand-crafted by local artist Jennifer Weddermann, are made of steel and have aquatic and octopus imagery along with gears and mechanical elements that represent the district’s strong manufacturing history. Two of the sculptural benches have additional functional elements – one has a bike rack while the other hinges to allow users to sit facing two directions. This wasn’t the first time the arts have helped the ‘North Pearl Business District.’ Unsolicited appreciations were shared about other funded art projects and programs in the district. A large mural on the wall of the Antique Sandwich Company was one. The impact of Spaceworks was another. “This district has had a 50% occupancy rate. Spaceworks is great, bringing in more interest, adding vitality and potential new tenants,” said community activist John Truman. This is great grass roots economic development in our neighborhoods, affecting small businesses and supporting local artists. 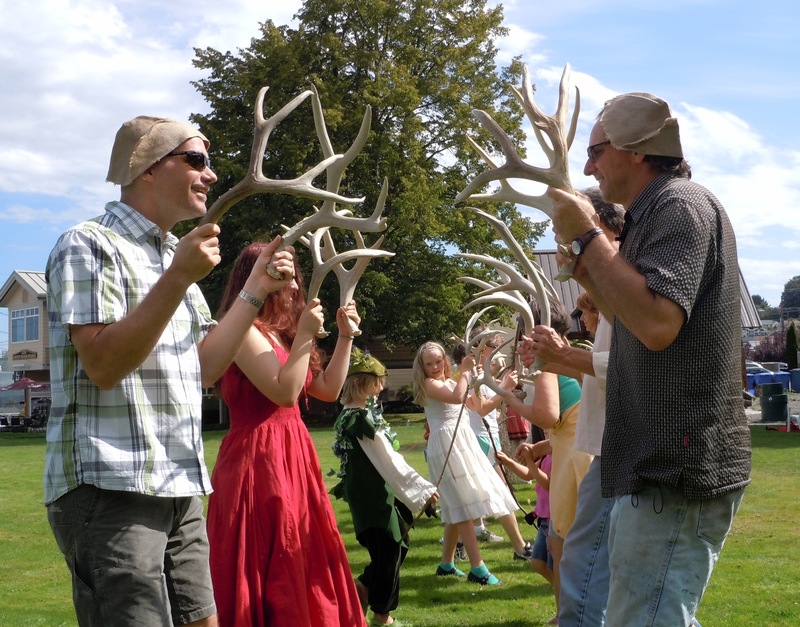 The Tacoma Arts Commission is proud to have supported the bench project through Arts Projects funding. All photos used with permission from Dane Gregory Meyer. Copyright Dane Gregory Meyer. Dane Gregory Meyer has been a professional photographer for over 25 years and owns Dane Gregory Meyer Photography. 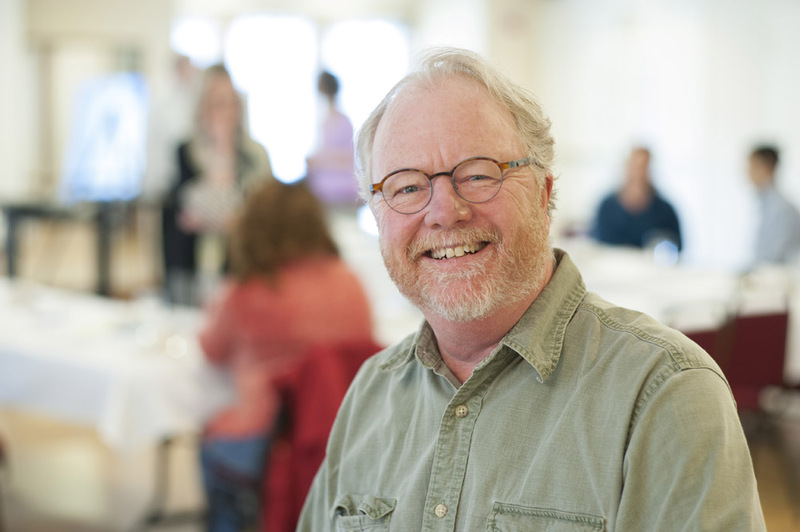 He has served on the Tacoma Arts Commission since 2009 in a desire to give back to the community and support the arts as an economic engine and core for Tacoma. 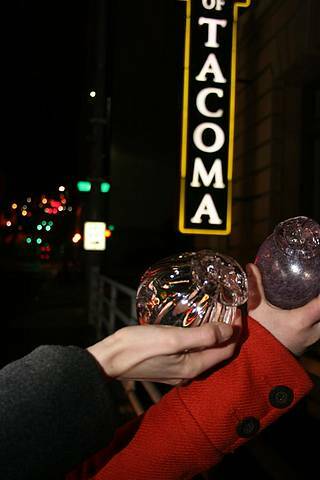 Help support the growth of Tacoma’s creative community by taking an online survey! Are you an artist or engaged in creative pursuits? Do you lead an arts or cultural organization or creative business? Do you need affordable space to live, work, create, rehearse, perform, or conduct business? If so, we want to hear from you! Please take our comprehensive online artist market survey that will help the City and local developers understand the needs of the creative community in Tacoma. Our goal is to maintain and develop new affordable space for living, working and creating in Tacoma. Data from the survey will show the need, build support, help secure funding, and assist developers and creative space providers like Spaceworks Tacoma to help them make decisions that best benefit creative use within existing and future developments. Your input and a large response is critical to the project’s success – help us spread the word! “Seal of Approval”, version 1, created by Jessica Spring. Take the survey at creativespacetacoma.org by February 9, 2015. 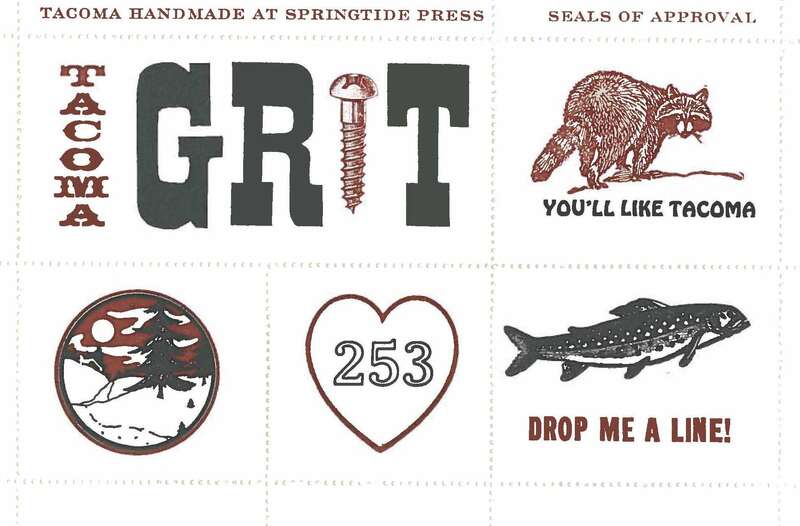 We’ll even send you a piece of original letterpress art created by Jessica Spring, while supplies last! “Seal of Approval”, version 2, created by Jessica Spring. 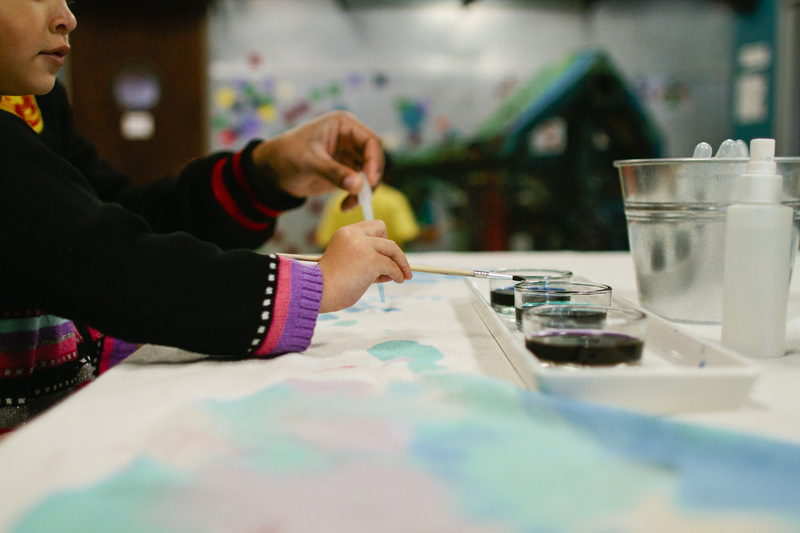 This survey is a partnership between the City of Tacoma, The Greater Tacoma Community Foundation, and Artspace with generous support from JPMorgan Chase. The survey is being conducted by Artspace, the nations’ leading non-profit developer of affordable artists’ live/work spaces. Artspace has been hailed by the National Endowment for the Arts, the Ford Foundation and others as an inspiration for the emergent creative placemaking movement. For more than 30 years, Artspace has brought its expertise to more than 200 cultural facility planning efforts from coast to coast. In the past 11 years, have you ever caught yourself outside in the wee hours of the morning, flashlight in hand, digging through shrubbery and roaming parks on the hunt for a hidden glass ball or medallion? If so, you can count yourself among the thousands of people who have taken part in Monkeyshines – a community event designed to get our community out and exploring our beautiful city while celebrating Chinese New Year. Monkeyshines began in 2003 when a group of anonymous artists in Tacoma banded together to produce glass balls and medallions emblazoned with the Year of the Monkey logo. That year, 200 pieces of artwork were hidden throughout the city. The artists have been creating glass gifts for 11 years, and this year, the Year of the Ram, marks the final cycle of the 12 year Chinese New Year calendar. 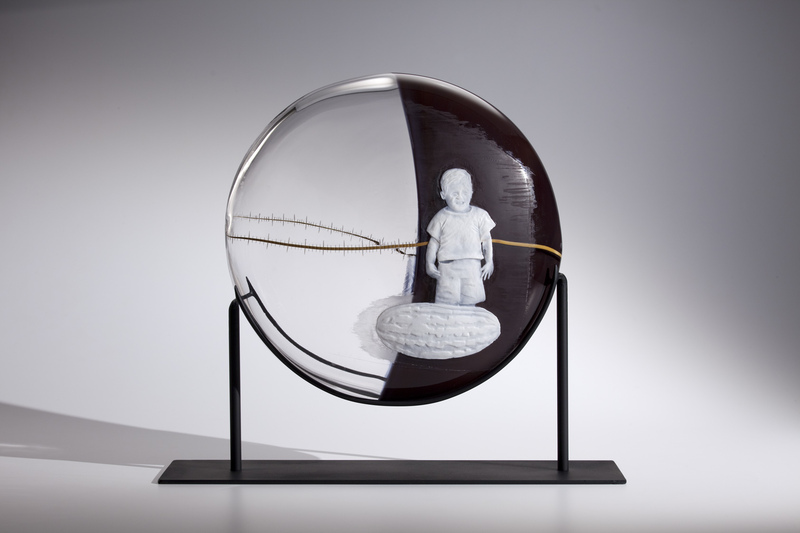 The artists would like to FILL the city with glass gifts, and with your help they will be able to hire local artists to produce over 1000 pieces of glass. 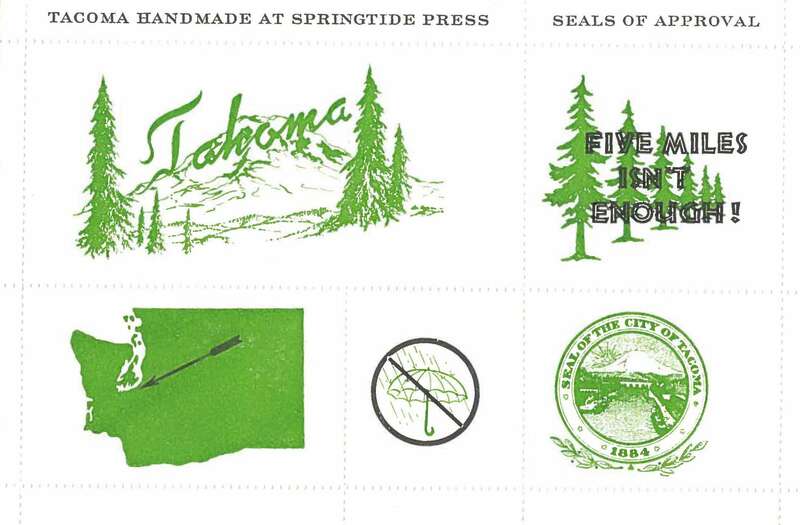 Consider become a part of Tacoma’s history by donating to The Monkeyshine Project. 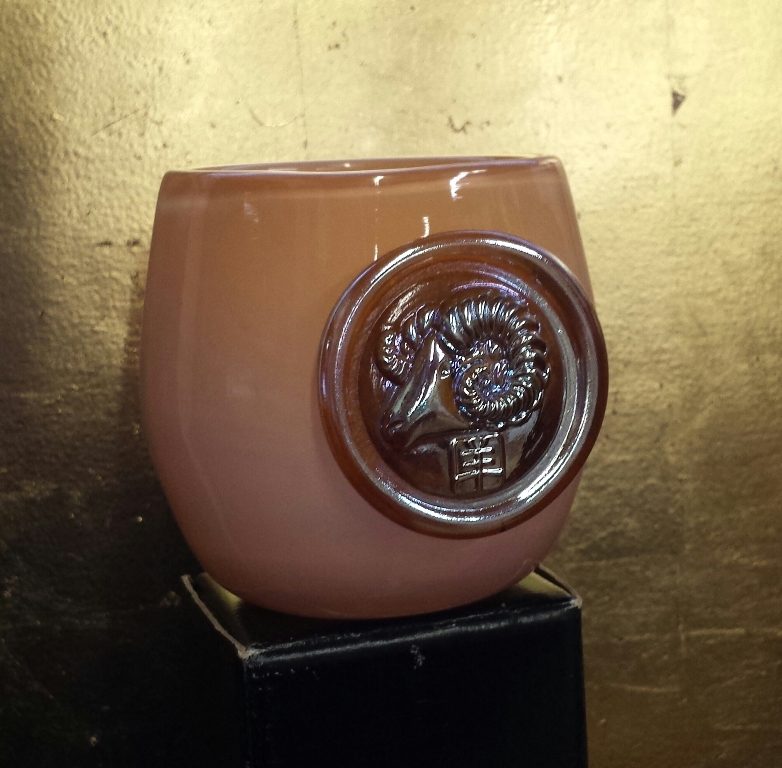 For every donation of $100 or more, Monkeyshines will thank you with an exclusive 2015 Year of the Ram candle cup. The cups will be available in January for pick-up at Creative Forces in the Hotel Murano Tacoma. Let’s help make this amazing community event happen for the final year of the cycle! Donations are gratefully accepted through the Monkeyshine Project PayPal account. 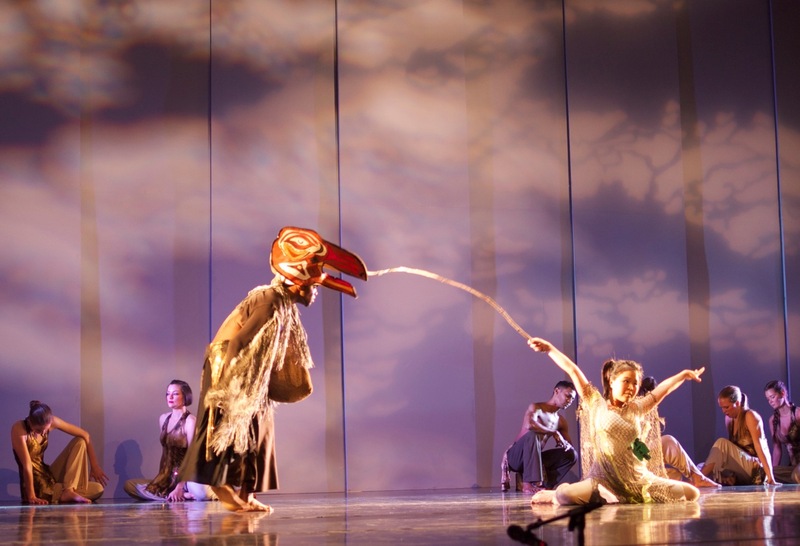 The Tacoma Arts Commission is proud to support the Monkeyshine Project through Arts Projects funding.